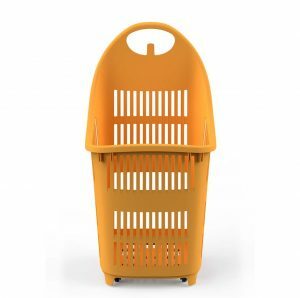 Boost your sales at Christmas with large shopping baskets! . Therefore, the baskets that are provided in your store are a clue element. The larger the capacity, the larger the sales! 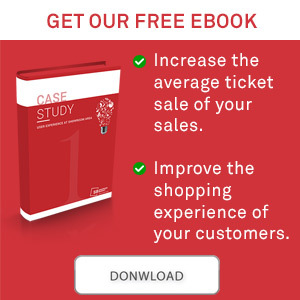 How to boost your sales at Christmas? Christmas is indeed the most important season for retailers. Multitudes crowding the stores to buy their presents for relatives and friends. Packing up supermarkets to get great amounts of food for Christmas and New Year's celebrations.Christmas season is a synonym for impulsive shopping, meaning that customers will need free way to shop as much as they want. Therefore, the baskets that are provided in your store are a clue element. Consumer Behavior, what is it?